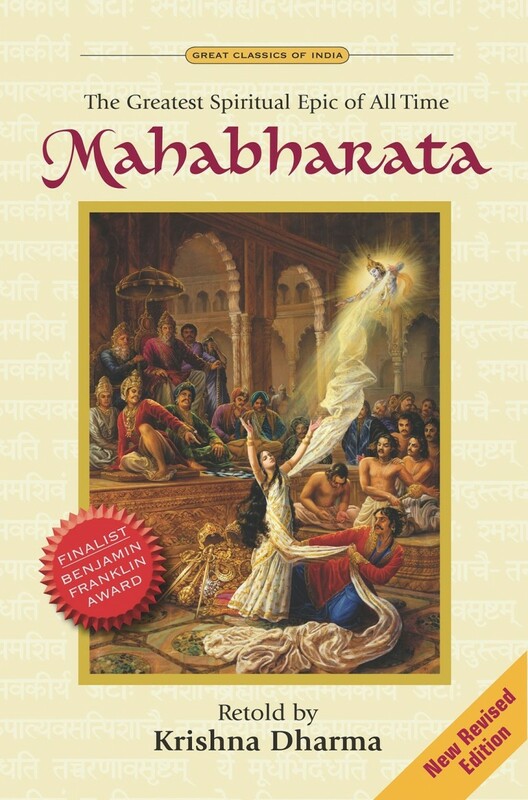 Mahabharata, a part of the ancient Vedas of India, is a story quite unlike anything else. There are few books which have survived as long as this five thousand year old epic. Its enduring popularity is itself testimony to the profound wisdom contained in its pages. In fact it includes the Bhagavad-gita – a masterpiece of spiritual knowledge revered by millions worldwide – and is the narration of the factual events which surrounded the speaking of that illuminating text. 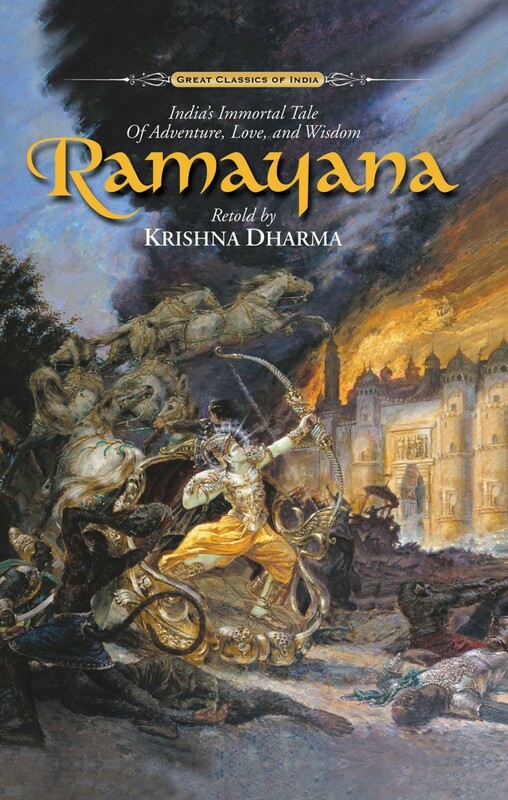 Ramayana must rank as one of the most loved and revered books of all time. A part of India’s ancient Vedas, it is a beautiful story of romance and adventure. It recounts the history of Rama, said be an incarnation of the Godhead, and his divine consort Sita. Filled with magic and mysticism, it entrances the reader and stirs deeply moving emotions. At the same time its profound spiritual messages leave one feeling uplifted and enriched.